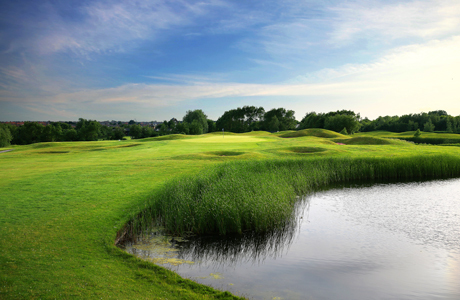 The Dalmeny Hotel is set in the lovely Lancashire seaside town of Lytham St Annes. With over 112 rooms, many of which offering sea or garden views, the hotel also has a spa, gym, pool, two restaurants and bar. 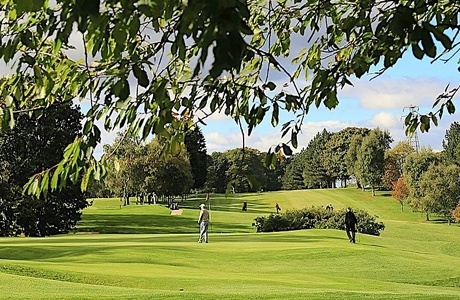 Peter Alliss and Clive Clark designed this championship course.This Championship course, opened in 1994, is maturing into a challenge for golfers of all abilities. 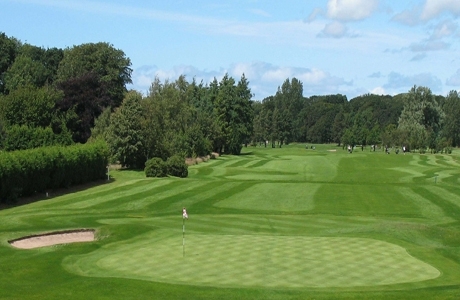 Despite being set in a 200 acre parkland and lake estate, the course has a links feel to it.